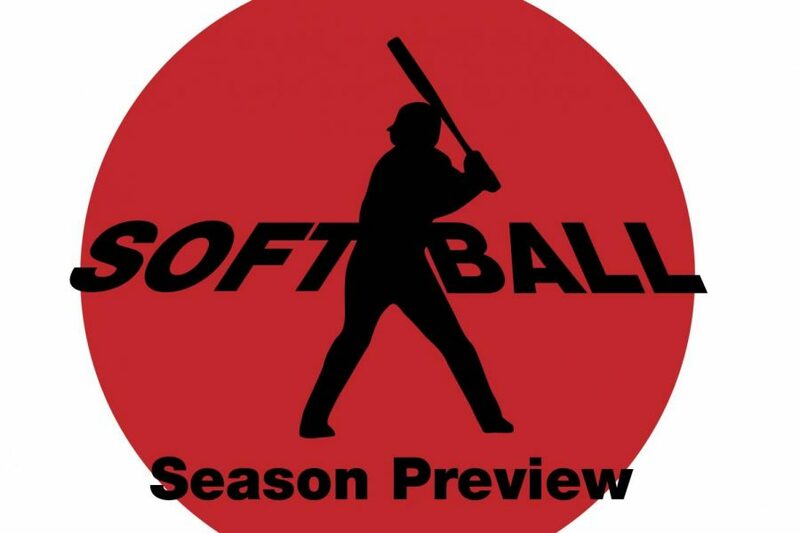 The Nicholls State University women’s softball team is preparing to begin a new season after winning the Southland Conference title and finishing as the runner-up in the SLC tournament last year. Head Coach Angel Santiago said he is excited to see the continuation of success in the program. “Last season was just a continuation of the building process that we have been trying to keep in the program. There has been success in the year before and the year before that, and I think it is a cool thing that we are starting to see consistency, so now we just need to keep doing it,” Santiago said. Due to the Colonels’ success last year, the SLC preseason poll predicted them to repeat their SLC title. However, Santiago said he does not want to put stress on the team. “I don’t want to put any stress on us or anything like that. I think that we have a great reputation of being a hardworking team, so a hardworking team also knows how to manage to whatever situation is going to happen. You know, we fight,” Santiago said. Sophomore outfielder Kelsey Miller, a native of Denham Springs, said she is excited for the season but wants to achieve more. Miller, however, said she also understands the expectation and the external pressure that comes with last year’s win and the importance of forgetting that and being able to be in the moment with her team. Senior pitcher Megan Landry, a Pierre Part native, has also been in preparation for the first game of the new season, following her recognition as SLC Pitcher of the Year in 2018. “Our first game is Friday, and we will play the whole weekend, so as a pitcher, I have to build up my arm to be able to pitch multiple games throughout the weekend, and you know, in general, we have to prepare our endurance,” Landry said. In addition, Landry said the last few weeks have been different compared to the offseason in the fall, as the team has spent those weeks preparing and perfecting the final details before the season begins. The Colonels began their season at Southeastern’s Lion Classic in Hammond against Southern Illinois on Feb. 8 at 1 p.m.
“Anything that we are doing right now is just to improve, and that’s it. There are so many things that we are doing really well. It is just a matter of trying to put ourselves where we are uncomfortable but still managing ourselves, and then fight through it,” Santiago said.